Criterion‘s new blu-ray edition of Akira Kurosawa’s High and Low is available for purchase today. 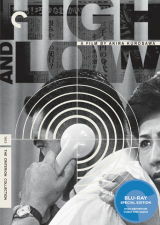 As with Criterion’s other blu-ray updates of Kurosawa’s films, the blu-ray High and Low does not contain any additional content that was not already included on their 2008 DVD edition. Of course, the picture quality has definitely improved (again), so anyone living in the high definition era may want to consider upgrading, even if you already own the 2008 DVD reissue. For more information about Criterion’s DVD and blu-ray High and Low, see the Criterion product page. For more information about the film’s availability and Kurosawa releases in general, see the Kurosawa on blu-ray and Kurosawa on DVD sections of this website. Its either very popular, or there has been a delay – I got a mail this morning from Barnes & Noble saying it won’t be sent when promised – it did say it should be mailed out next week. Sorry to hear that, Ugetsu! I don’t see any signs of delays elsewhere, so I assume that it is just B&N. But when you do get the disc, drop us a line or two about your impressions. 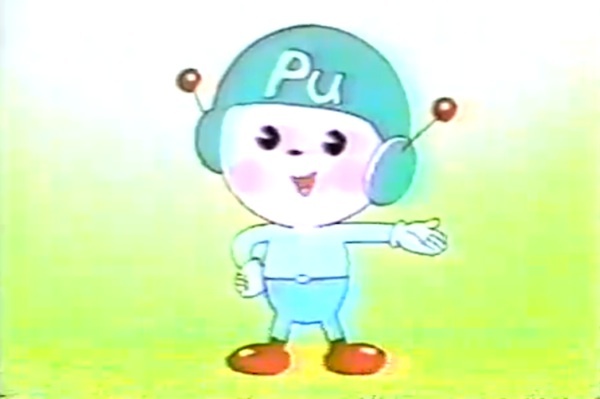 I still haven’t hd’d my life. I just got another email from Barnes and Noble saying there is an almost indefinite delay. Barnes & Noble just mailed to say they’ve cancelled the order. I guess it was either extremely popular or they got the orders screwed up. I guess I’ll try Amazon instead.